Mostly Negative (71) - 33% of the 71 user reviews in the last 30 days are positive. Mixed (664) - 54% of the 664 user reviews for this game are positive. Full list of patch notes are available on the Ubisoft Forums. 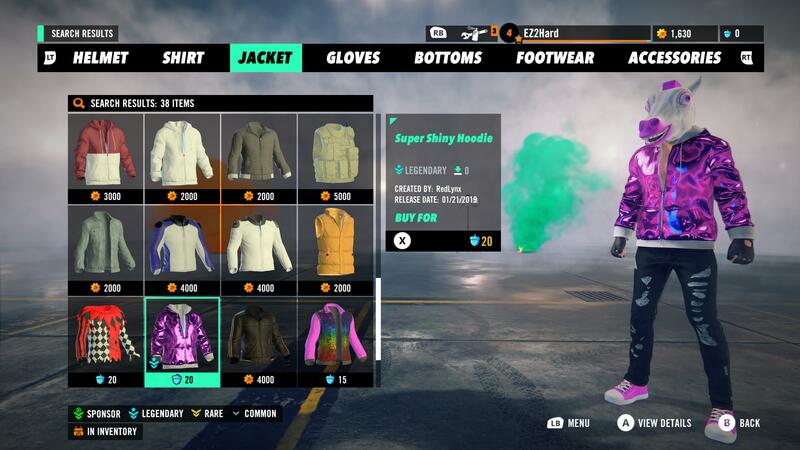 In our previous entry, we took an in-depth look at how the economy will work in Trials Rising. If you happened to miss this Dev Diary, you can find it here. This week, we’re going to be taking a closer look at a topic that’s on the tip of everyone’s lips, cross platforms features! In Trials Rising, many things will be shared across platforms, and in this article, we’re going break down what exactly this means. Trials has always been about competition, and with Trials Rising, this is no different. Leaderboards were where the competition began and now with Rising that competition will be bigger than ever before. 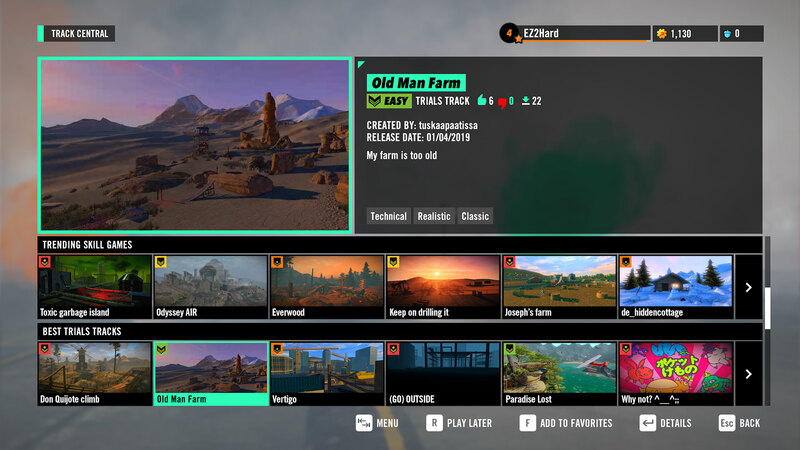 In Trials Rising you will see times set by players across all platforms. Now, you’ll be able see how you stack up against every Trials player around the globe. Watch their replays, play against their ghosts and uncover new rivalries! The iconic Track Central will once again be getting the cross platform treatment. Tracks from Nintendo Switch, PlayStation 4, Xbox One and PC will be available to all players. Performance between these platforms can vary and that may impact the experience playing tracks created on different platforms. Missed out on our Customization & Sharing articles? The Gear Store is where you can go to browse new gear for your bike and rider, including customizations made by other players. Just like Track Central the Gear Store will feature customizations made by players on all platforms. 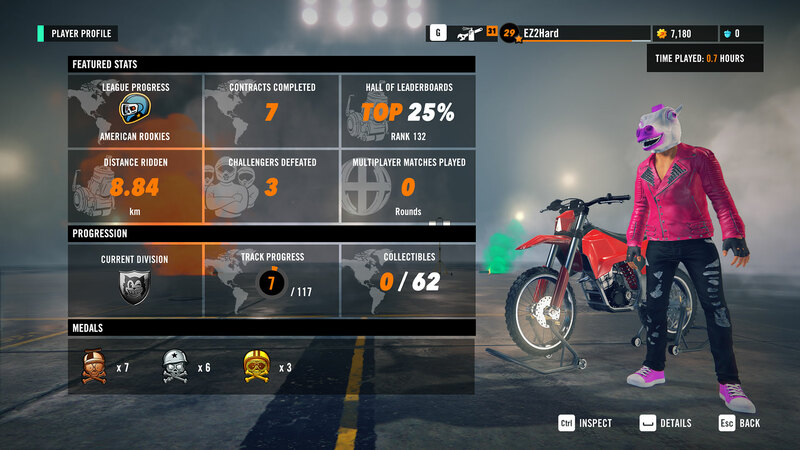 As you progress through Trials Rising, your accomplishments, stats, custom content and your bike and rider’s appearance will all be stored on your Player Profile. Of course this article is about cross-platform features so we would not be bringing it up if the profile wasn’t also cross-platform. In Trials Rising you will be able to visit your friends (or rivals) Player Profile and see their latest progress regardless of which platform they play on. In order to push cross-platform features further than we have in the past a Ubisoft Account will be required to access online features on all platforms. 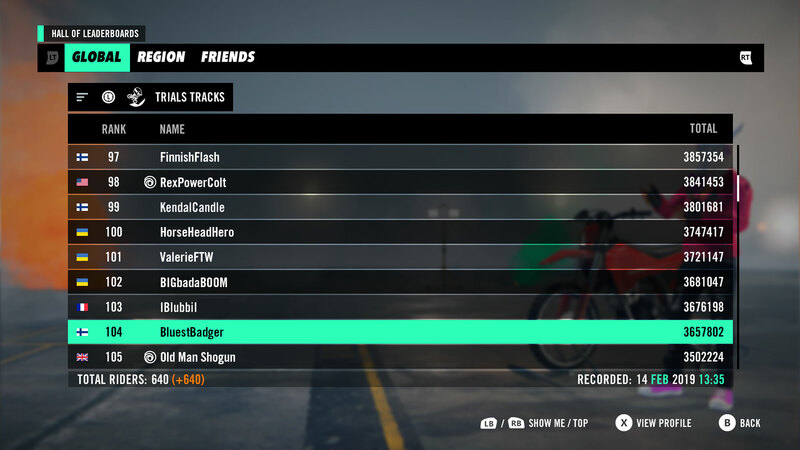 In Trials Fusion we were unable to display usernames across platforms and had to use a generic name, FusionShared, as the creator profile for tracks shared cross-platform. By using Ubisoft Accounts we can ensure that in Trials Rising proper usernames can be displayed on creations, leaderboard entries & profiles on all platforms. Browsing the Gear Store or Track Central and stumble across something that catches your eye, now you’ll be able see who created what regardless of which platform they’re on. That said, not all us have linked our Ubisoft Account to our consoles account. There’s multiple way’s to do this and you can find out more by reading one of our dedicated FAQs. That about wraps things up for the Trials Rising Development Diary series. We’re only 1 week away from launch and we can’t wait for all of you to get your hands on the game. Be sure to try it out early this weekend, February 21-25 for our Open Beta and come next Tuesday, we’ll see you on the leaderboards.